Humanim’s Administrative Assistant Training Program successfully graduated 13 young women and men this Fall, each of whom displayed great tenacity and heart. 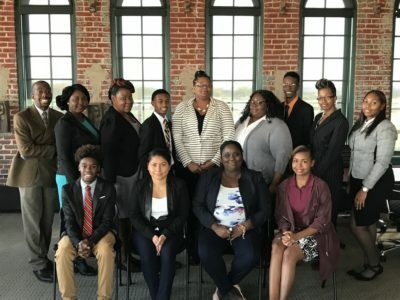 Continue reading "Congratulations to our Fall 2018 Administrative Training Graduates!" Ready to start your culinary career? We are currently recruiting for our next FREE Culinary Training Program in partnership with Moveable Feast. Next training session runs for 12 weeks starting September 10th! 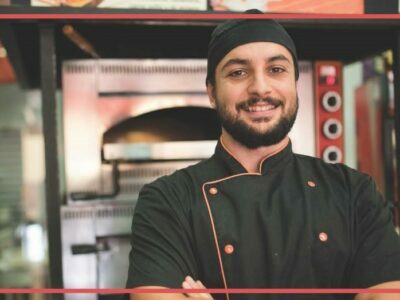 Continue reading "Free Culinary Career Training"
Interested in a career in fiber optic cabling? 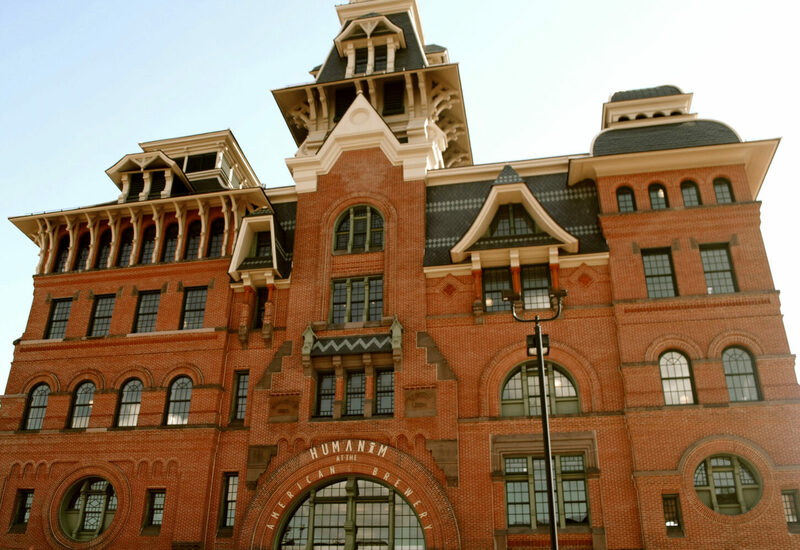 Humanim and Baltimore City Community College (BCCC) have partnered to provide a Fiber Optic Cabling career training program. 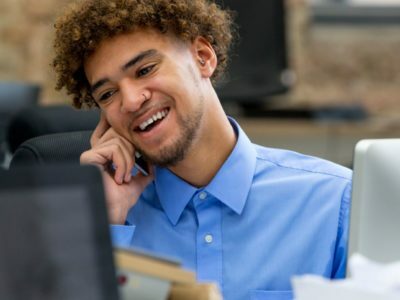 Continue reading "Free Fiber Optic Cabling Career Training"
Towson University talks about how they are changing lives through inclusive employment, in partnership with the Baltimore Integration Project and Humanim’s Administrative Assistant Career Training program. 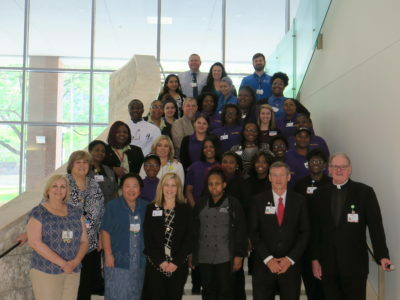 Continue reading "Building Commmunity Partnerships to Strengthen Local Hiring with Towson University"
Congratulations to the May 2018 graduating cohort from Mercy’s mWorks program – which provides training, professional certification, and employment services in Nutrition Services, Environmental Services and Patient Transport at Mercy Hospital. 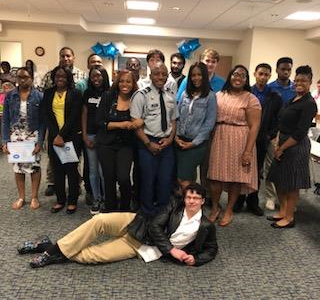 Continue reading "mWorks May 2018 Graduating Class"
Continue reading "Congrats to our Howard County SOS & WE STEP Graduates!" Interested in an administrative career? We are currently recruiting for our next FREE Administrative Assistant Training program! 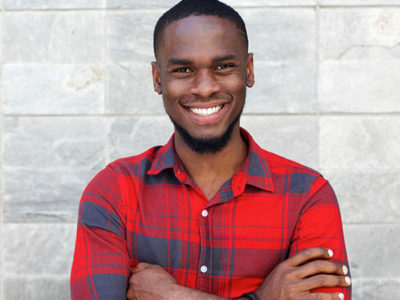 Receive specialized training, professional certification, and job placement assistance. 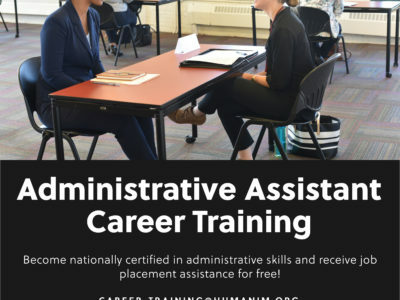 Continue reading "Free Administrative Assistant Career Training"
Congrats to our Administrative Training Graduating Class of April 2018! Congratulations to our April 2018 cohort of Administrative Training graduates! We are proud of our graduates and look forward to following them in their future administrative careers! 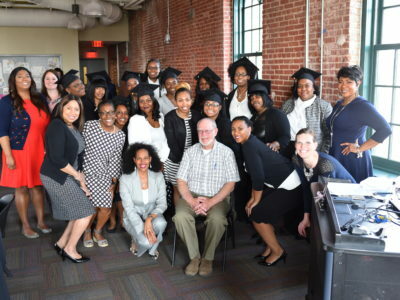 Continue reading "Congrats to our Administrative Training Graduating Class of April 2018!" Interested in a warehouse inventory career? 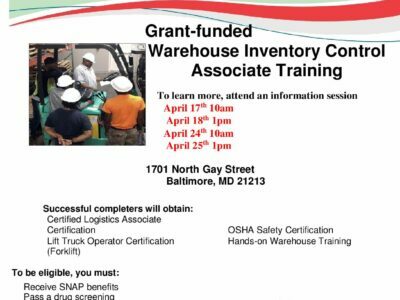 Receive free, hands-on training, OSHA certification, and job placement assistance during our 6 week training program in partnership with Baltimore City Community College. Continue reading "Free Warehouse Inventory Associate Training"